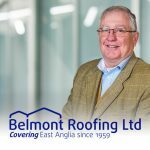 The National Federation of Roofing Contractors have notified all their members that Local Authority Building Control will be conducting a “purge” on Building Control Notification on all roof refurbishment work (domestic, commercial & industrial) and will be undertaking site visits and audits to reinforce the rules that require all roofing refurbishment projects involving more than 50% of the roof to comply with building regulations. 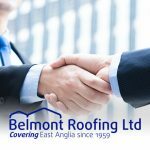 Belmont Roofing and the NFRC welcome this initiative as it helps us and members to differentiate ourselves from those who do not follow the rules. 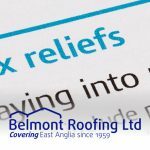 Building owners may be asked to pay to “regularise” the work and the roofing contractor to be fined for not following the regulations.